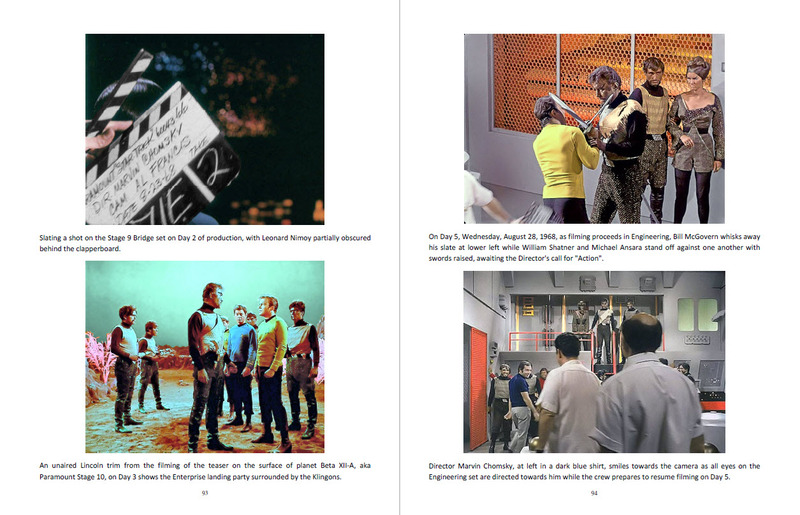 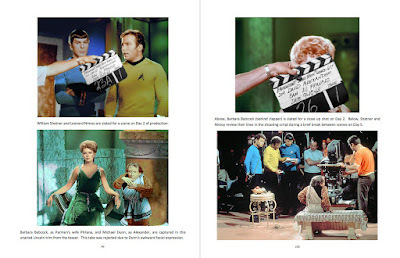 Star Trek Prop, Costume & Auction Authority: Special Report: Introducing the book "To Boldly Go - Rare Photos from the TOS Soundstage: Season Three" - Now Available! 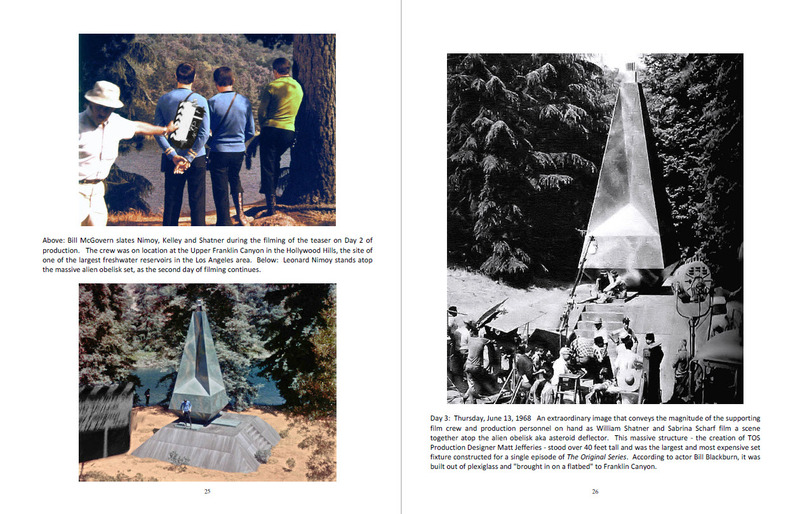 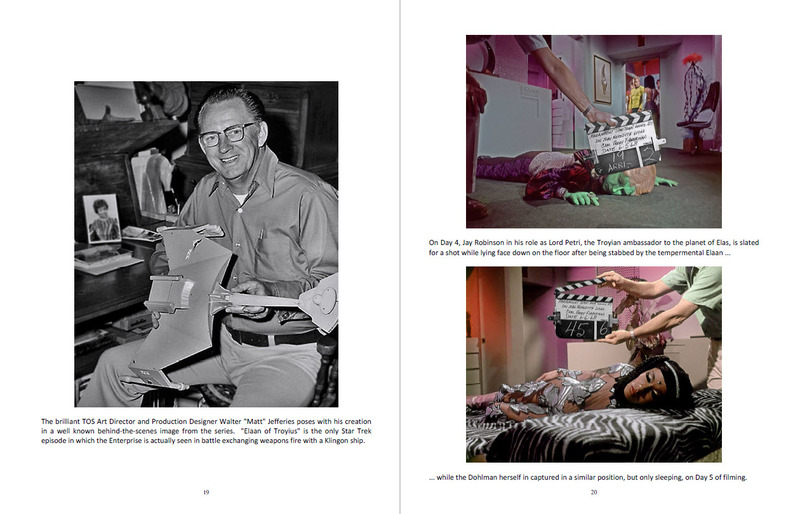 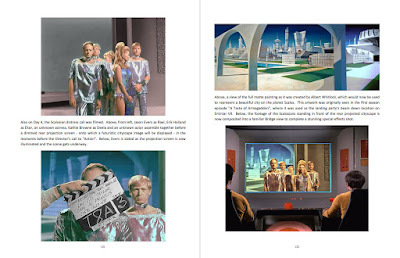 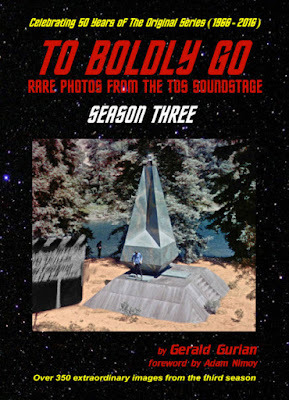 Special Report: Introducing the book "To Boldly Go - Rare Photos from the TOS Soundstage: Season Three" - Now Available! At this time, I am very pleased to announce the release of "To Boldy Go - Rare Photos from the TOS Soundstage: Season Three", the final volume in my trilogy of Original Series rare, behind-the-scenes photography books. 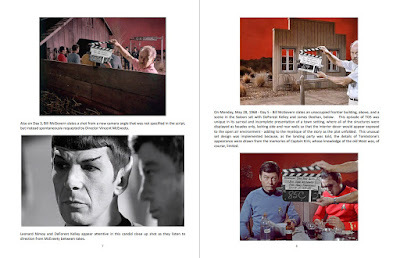 The foreword to this brand new publication has been authored by the master filmmaker Adam Nimoy, who so recently touched the hearts of Star Trek fans around the world with his exceptional documentary For The Love of Spock - a profoundly moving celebration of the life and most famous role of his father Leonard. 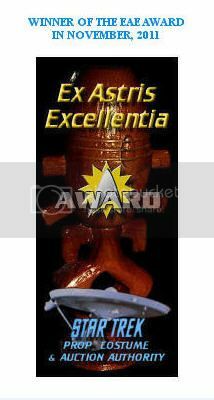 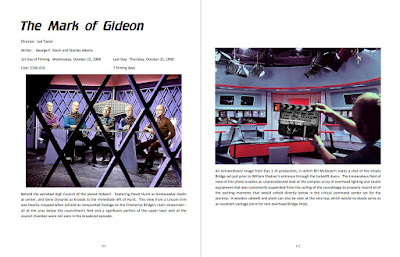 It is truly so exciting and a great honor for me to include Adam's wonderful introduction as part of this three book series; and I am so grateful to not only Marc Cushman, Doug Drexler, and Adam Nimoy for their extraordinary kindnesses, but also to so many others for their friendship and outstanding support. 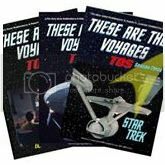 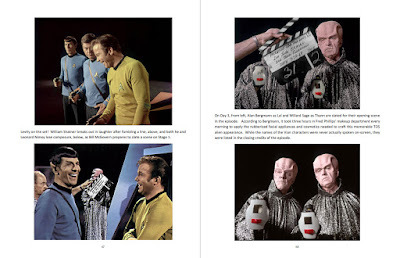 The "To Boldly Go" third season book is a 226 page, full-color interior, softcover that contains well over 350 rare photos - the majority in vivid color - on large 8.5" x 11" pages, displayed in a similar format to the first and second season editions. 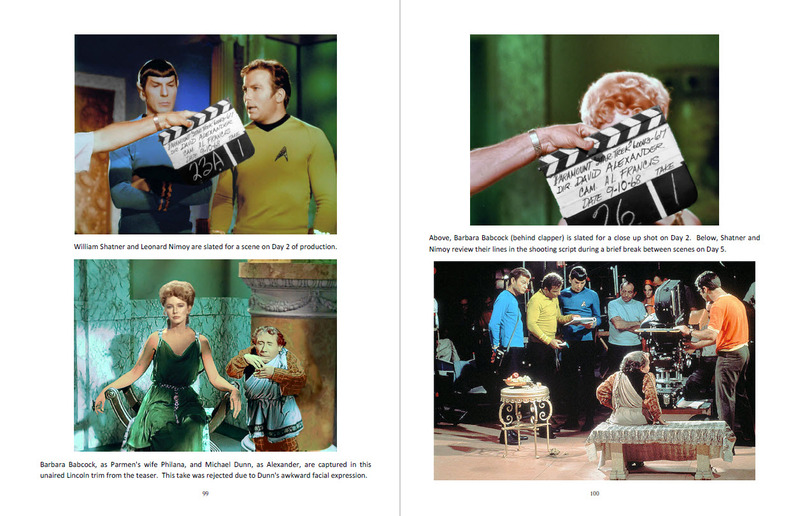 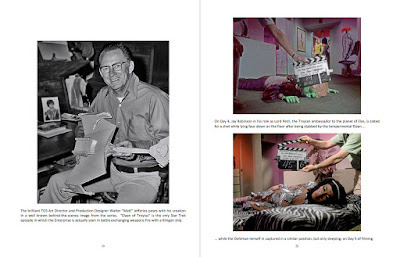 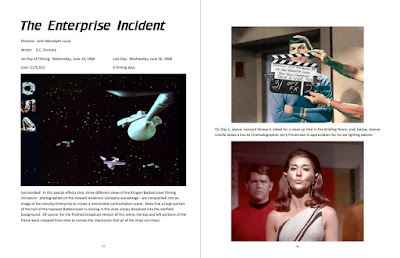 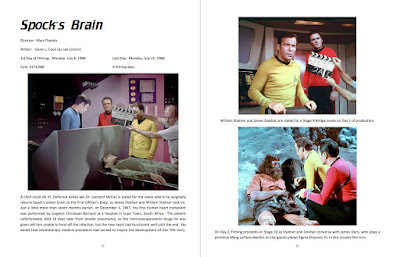 When one considers all three of the books together as a complete set: a total of just over 1,100 rare, behind-the-scenes production shots, NBC publicity images and candid stills from the making of all 79 episodes (including the pilots) of TOS are presented over a total of 676 pages! 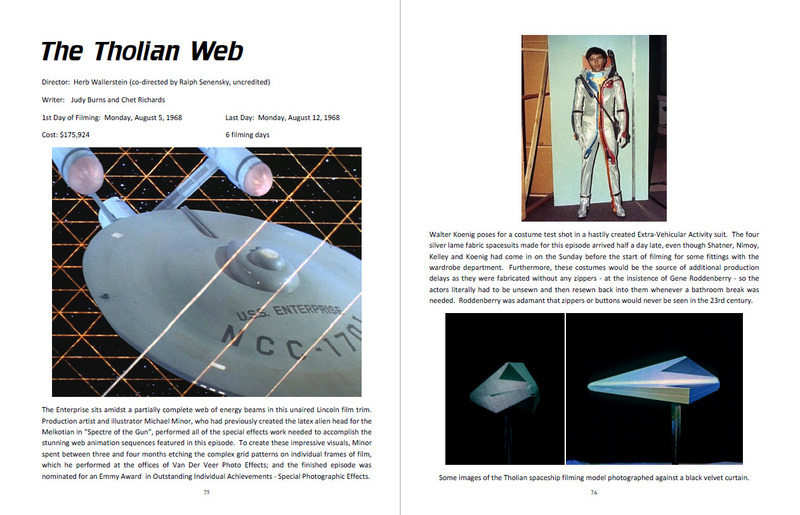 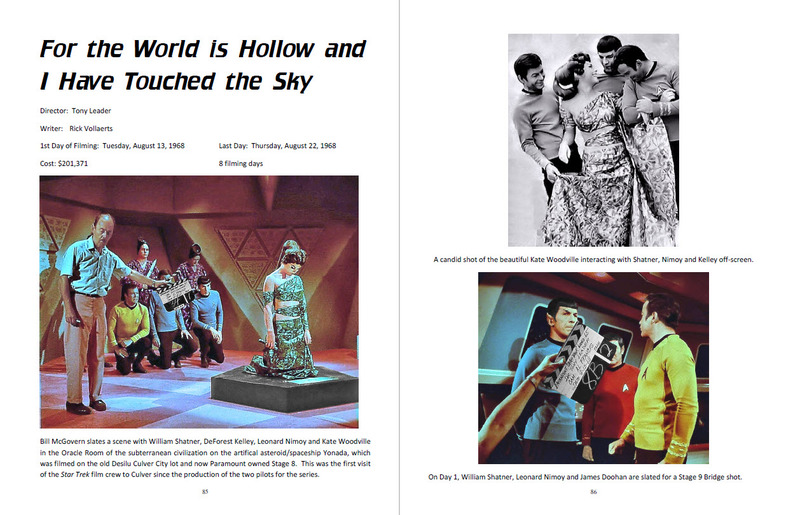 Presented below are some samples of the interior pages of "To Boldly Go - Rare Photos from the TOS Soundstage: Season Three" (just click on any of the following pictures to enlarge them). As I've said in the past, it is my hope that my fellow Star Trek fans who decide to obtain a copy of any of the volumes will be pleased with the presentation of, ideally, a number of rare TOS images that they have not previously seen, and that they will consider their "To Boldly Go" books to be an enjoyable addition to their personal libraries!